hi ther- 0 characters left. All of @RandomWonder 's animations! 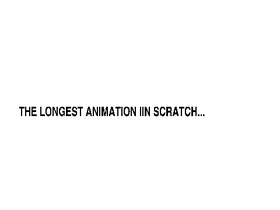 Scratch's Story-Trailers, Clips, And Games! RandomWonder Scratch Studio. Everyone is welcome!